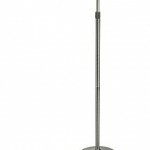 Posted July 26, 2009 by Norburn Lighting and Bath Centre & filed under CFL, Decorative Lighting Fixtures, Energy Saving, Green Living, New Products, Portable Lamps . Backed by 50 years of research, the Heritageâ„¢, like all Verilux products â€“ has all the benefits of full spectrum daylight scientifically tuned to the human eyeâ„¢, without any of the harmful UV and glare. 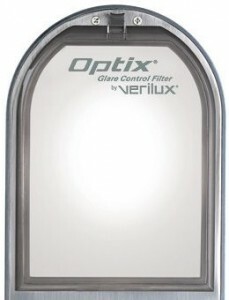 Flicker Elimination TechnologyÂ® which adjusts light output 20,000 times each second so your eyes relax. 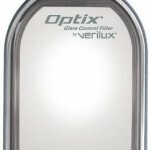 OptixÂ® glare control- aÂ revolutionary filtration system which focuses the rays of light so they provide unparalleled color rendering, higher black-and-white contrast and no glare from shiny magazine pages. 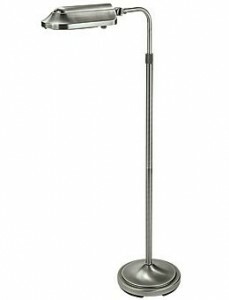 Ergonomic design that allows easy height and light direction.